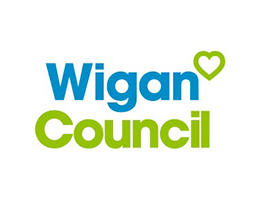 The inaugural Wigan Bike Ride which took place in 2017 was a huge success and we are thrilled to have our principle sponsor Develop on board with us again. 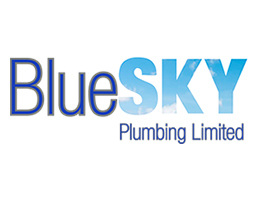 We are delighted to have their support once more for the ride and thank them enormously for everything they do for us with the charity organisers Joining Jack and to get #wiganonwheels. 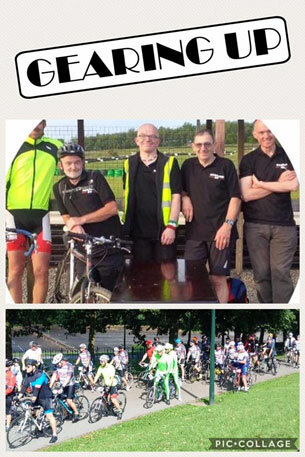 SEVEN weeks of cycle training sessions for the inaugural Wigan Bike Ride start on Sunday, June 3rd with a ‘Get Road Ready’ session, from then on in on the 10th June we will start with a 15 mile ride and be building up the distance each week. These sessions are aimed at the average cyclist but not beginners and the distance will be building each week. As the rides start at 15 miles, we advise that you have previous experience cycling similar distances and are comfortable with cycling this distance before attending. If you would like any more information on the sessions, please get in touch with Cycling Co-ordinator Brent Holland at b.holland@wlct.org or call 07789 516153. 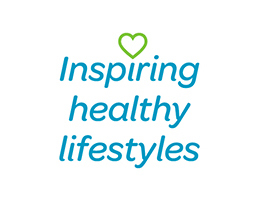 The training sessions will set off from Wigan Life Centre - Healthy Living Zone at 9am on Sundays and cycle helmets must be worn during these sessions. Week 2 on 10th June - 15 miles distance. Following the incident at Winter Hill last month, and the subsequent road closures around Belmont and Rivington, The Wigan Bike Ride team in conjunction with our traffic management team, Bolton Council and emergency services, have taken the decision to re-route this year’s 50 Mile Main Ride. We were hoping that the situation around Winter Hill would improve allowing us to keep the same route as last year and of course the famous Sheep House Lane section, but we have been unable to do so. Working closely with our traffic management team and under advice from Bolton Council’s highways department and emergency services in the region, we have been advised that parts of the route are likely to remain closed for at least another week or two. 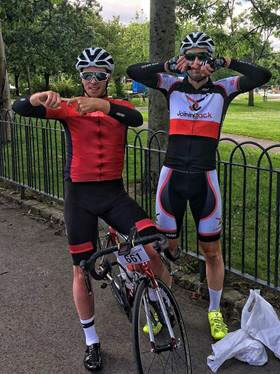 We have taken this decision more than a week in advance to give our riders plenty of time to get to grips with the new route which again will be signposted at every turn 48 hours before the event. We also wanted to give riders the opportunity to try out the amended route this weekend ahead of next Sunday’s ride. Most of our riders will by now have received their ridepacks containing the route map and with time and costs at a premium for our organising charity Joining Jack, we will not been posting out new maps. We will make a map version of the route available on both our website and social media channels. 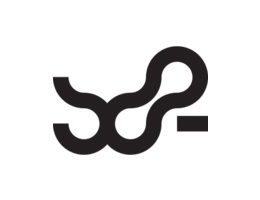 See the route map or download the GPX route file. We hope this does not cause our riders any problems or spoil their enjoyment of what is sure to be another awesome day for Joining Jack. 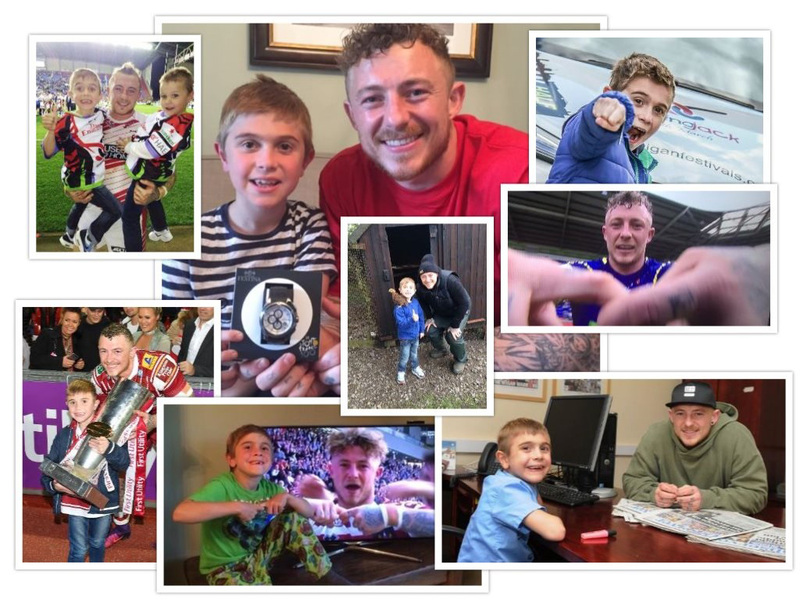 We are absolutely thrilled to reveal that the main man Jack Johnson from our organising charity Joining Jack will be taking part in this year's Develop UK 5 Mile Family Ride with his very good friend and JJ ambassador Warrington Wolves RLFC Josh Charnley. Josh will be completing the Family Ride with his son Arlo, and Jack will be keeping him company in a tagalong on the back. It will be the first time Jack has been able to take part and we think it's awesome. Jack's mum Alex said: “It's lovely that Jack is going to take part thanks to Josh. “Our first Bike Ride was brilliant last year, all Jack’s family got to take part, even his little brother James did the Family Ride with stabilisers on, it was just a shame that Jack didn’t get to ride, although he was a real trooper helping to man the first Water Station. “Riding a bike is something that most boys with Duchenne never get to do because they just haven’t got the muscle power in their legs, so when Josh came up with the idea of riding with the tagalong, it seemed like the perfect solution to enable Jack to take part. Josh, a long-term ambassador for Team JJ, added: “I’m really looking forward to it. I thought it would be a fun thing for us to do and for Arlo to take part in his first Joining Jack event. We are delighted to confirm that our lovely friends from the Gearing Up Bikes team will once again be joining us on July 22. They will be on hand to to look after any last minute checks on our riders' bikes. The team are also offering our riders the chance to get a pre-event FREE MOT on their two wheels ahead of the big day. Either head along to the meet the team at the Brick Fest Street Party on June 16 or call 01942 417290, or email gearingupbikes@gmail.com to make an appointment. Not long now until the first training ride from our friends Active Outdoors. The aim is to get you to the fabulous 50 mile mark ready for the big day on July 22! Are you riding for Joining Jack? If you raise £100 by midnight on Wednesday 18th July (just before the ride) you will be entered into a prize draw to win this fantastic watch! Worth more than £235.00. All you need to do is set up a JustGiving page and link up to our campaign here, or if you're using another platform such as paper sponsors or Wonderful.org, please email us on info@joiningjack.org by the deadline. We will then enter you into a raffle prize draw which will be done on Facebook live by one of our legends or maybe our very own Jack Johnson on the day of the race! If you miss the raffle, don't worry, we will contact you the following week to claim your brilliant prize! Simple as that! The all-important bling and limited edition cycle jersey 2018! 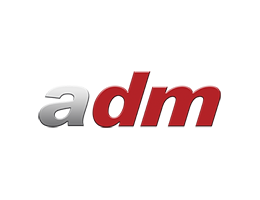 Our designers down at ADM have been hard at work making this year’s medal even better than last year. The Family Riders will receive this multi-coloured JJ medal and the 50 Milers this bespoke bling. We can’t wait to see you all wearing them once you cross the finish line! Sign up today to guarantee yours. Plus, you can now order your jersey when you sign up and should you want to purchase extra ones, ADM have set up the below link on their shops website so you can get your hands on as many as you like! Buy the 2018 Limited Edititon Cycle Jersey here! WOW! What an incredible first ever Wigan Bike Ride! Sunday July 2nd, marked our first ever Wigan Bike Ride, sponsored by our fab friends at Develop and it really was a day to remember! Thank you so much for being a part of it. We had 670 riders registered on the day across our 50 Mile Main and 5 Mile Family routes and we think every single one of them helped pedalled their way to making this a perfect day. Even the weather came out to see our riders off from the sun-drenched Mesnes Park start line and welcome them back home - however long they took! We are still doing the sums for our organising charity Joining Jack but we are confident that the event has raised an incredible £30,000, a phenomenal achievement in our inaugural year. We are already in talks about staging next year's event which we would love to make even bigger and better and perhaps even top this year's numbers with 1,000 riders on the day. Thank you for all the fabulous feedback, if you would like to send us your thoughts or perhaps give us a thumbs up we would love to hear your reviews on our official event Facebook page. A huge well done to them and everyone who took part. And a final well done to David Jones, the winner of a very special prize, the Joining Jack bike donated by our lovely friends at Estrella-bikes.com co-owned by the multi-medal-winning Paralympian Darren Kenny, a long-term supporter of Joining Jack. The team at Estrella asked that anyone riding and raising money for Joining Jack raise a minimum of £100 and their name would be entered into a draw to win the bike worth £1,350. Former Man of Steel and JJ Legend Paul Sculthorpe carried out the draw for us on live on Facebook on the day, helped by his lovely daughter Evie, and David was the lucky winner. See you all on in 2018! #wiganonwheels! You could look at smart as Jack if you got your hands on one of our limited edition Joining Jack cycle jerseys. These are available at cost price if you register for the inaugural Wigan Bike Ride 2017. Sign up before the 9th June to guarantee your size. Jerseys are also available on our website while stocks last. 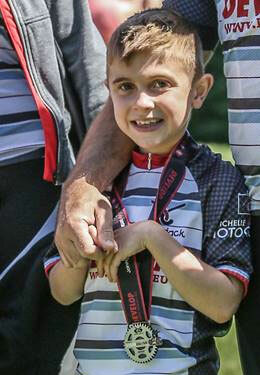 A PORTION of your Wigan Bike Ride registration fee goes to our organising charity Joining Jack and we then invite riders to join Team JJ raising funds for research into Duchenne Musular Dystrophy, ride for any charity or cause close to their heart or simply ride for fun. 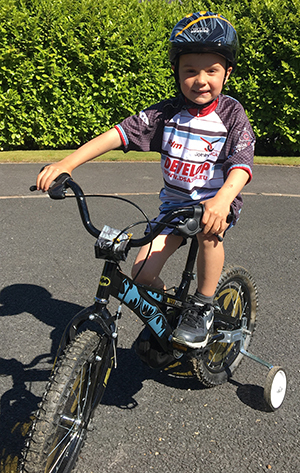 Five-year-old James Johnson is riding on his Batman bike, complete with stabilisers, for his big brother Jack, the inspiration behind Joining Jack. 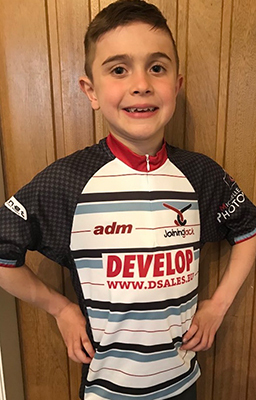 James recently took part in the Joining Jack Run Wigan Festival Family Mile and now can’t wait to negotiate his way around our 5 Mile course, all on closed roads, on Sunday July 2nd – riding for his brother! WE are absolutely delighted with our 2017 Bike Ride bling! 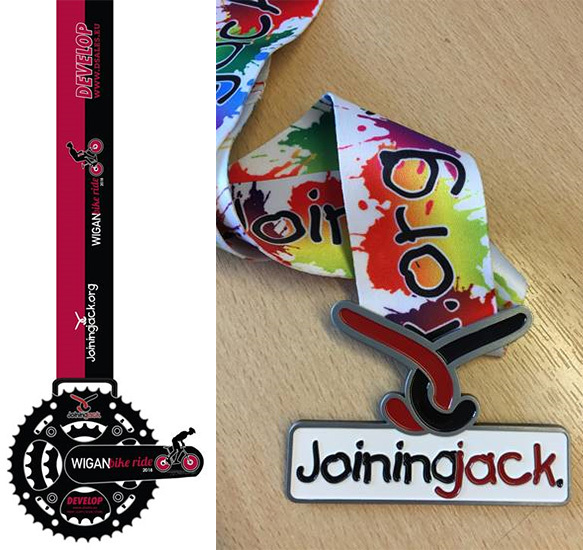 We knew we had a terrific tradition to uphold following on from the popularity of the medals from Joining Jack’s previous flagship events, the Wigan10k and Run Wigan Festival, so we were thrilled with the design for our inaugural year. Every rider who completes the 50 Mile Main ride will receive one of these beauties in their goodie bag while every finisher in our 5 Mile Family ride will be presented with a special Joining Jack medal. Q: When will I receive my ride pack? A: All riders registering before 9 am on Tuesday 25th June will have their ride numbers posted out to them. If you register after 9am on the 25th June you will need to collect your ride pack from the Ride Information Desk on the morning of the ride Sunday 30th June. Ride Information will open from 7.30am on the morning of the ride. 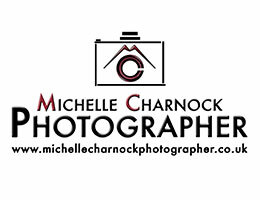 Q: Will my pack be posted out if I sign up the week before the race? A: Ride packs and 5 Mile Family Ride runner numbers will NOT be posted out if you register after 9am on Tuesday 25th June. Anyone registering after 9am on Tuesday 25th June will need to pick up their pack on the day from the Ride Information Point in Mesnes Park near to the Bandstand. If you register before 9am on Tuesday 25th June and have not received your pack before Thursday 27th June, please contact us via email to arrange a replacement to be picked up on the day. Replacements may not be possible on the day without prior agreement. 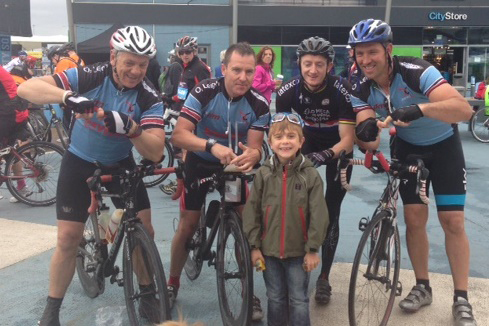 A: The Wigan Bike Ride Main Ride starts at 9.30am the 5 Mile Family Ride starts at 10am. Q: Can I ride for another charity? A: The Wigan Bike Ride is organised by Joining Jack and we are very grateful to all the riders who choose to raise money for the charity. Riders are free to raise funds for other local and national charities. 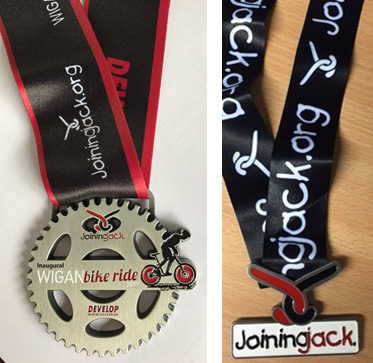 The Wigan Bike Ride team are extremely proud of the funds that have been raised for Joining Jack and a host of other charities. 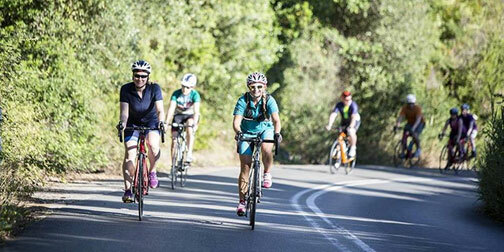 Riders not wishing to ride for a charity are also welcome. Q: I am injured and unable to ride, can I transfer my entry to a friend? A: Entries can be transferred no later than Friday 21st June. Please email info@joiningjack.org with your name and provide the name, address, email, mobile no, DOB and emergency contact details of the person you are transferring your entry to. If you have already received your ride pack you must be prepared to pass this on to your replacement. 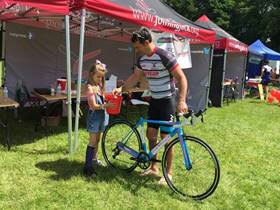 Q: How old do riders have to be to take part in the Wigan Bike Ride? A: Riders must be at 16 years old on the day of the race to take part in the 50 Mile Main Ride. Riders should be at least 5 years old on the day of the Family Ride to ride their own bike. Parents/carers are permitted to use suitable equipment to ride with their children on an adult bike. Helmets must be worn by all participants. Q: Will I receive my ride no and timing chip ahead of the ride? A: Ride numbers and timing chips will be included in ride packs. You will also receive an instruction leaflet on how to fit the chip to your bike and means to do so. Other information in the pack will include details on the route, sponsorship forms, car parking information and prizes awarded. Q: I have not received my ride pack in the post what shall I do? A: Please email info@joiningjack.org with your name and address for a replacement if you have not received your race pack by Thursday 27th June and you registered before 9am on Tuesday 25th June. If you registered after 9am on the 25th June 2019 you will need to collect your ride pack from the Race Information point in Mesnes Park on the morning of the ride, Sunday 30th June. Q: I have lost my ride pack what can I do? A: Please email info@joiningjack.org with your name and address to arrange a replacement. Please note, replacement packs are not always available so we would really appreciate that you take good care of your pack once you receive it. Q: I have forgotten to bring my ride number/timing chip with me? 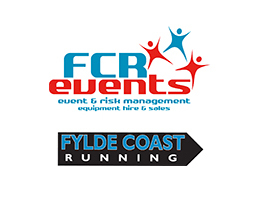 A: Please go to the Race Information Point and replacements will be provided where possible. However, we cannot guarantee times will be automatically sent to your mobile with a replacement race number and timing chip. Q: Will all riders receive a medal and goodie bag? A: All riders who complete the course will receive a finishers’ bag which includes a medal. Please note we do not offer a virtual ride for the Wigan Bike Ride. A: A decision will be made closer to the time as to whether we will have on the day registrations. Please keep an eye on our social media links and on our website www.wiganbikeride.co.uk. The closing date for online entries is midnight Thursday 27th June. Please note, should we reach capacity, we may close registration early. A: Results will be available on our Facebook page no later than 24 hours after the ride finishes. A: You should have received a confirmation email from Sports Entry Solutions when you registered for the ride which may have gone into your spam folder. You can check on the registration page under ‘current entries’ for your name on an alphabetically ordered list. A: Please check your emails and the riders’ entrants list in the following link. Q: I still haven’t received my cycle jersey? A: If you ordered your jersey when you registered for the ride, your ridepack and jersey will be dispatched together. If you ordered your jersey after registration through ADM, you racepack and jersey will be dispatched separately. If you ordered your jersey before 25th June and have not received your jersey by 27th June, please contact us on info@joiningjack.org. 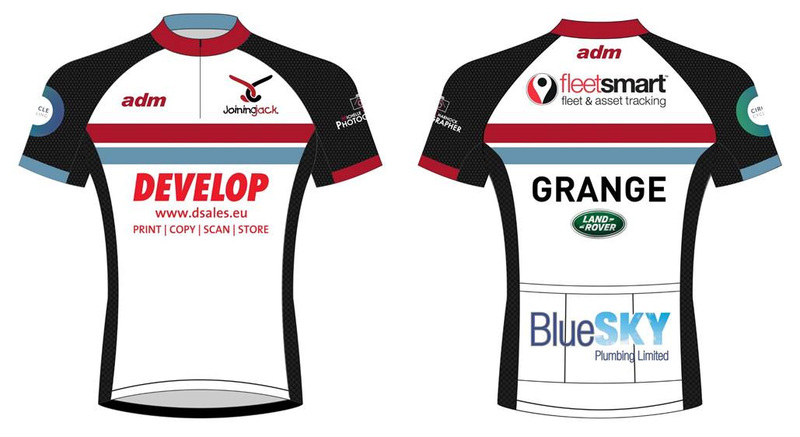 Please note you must order your jersey by the 16th June to guarantee the size you would like and that it will be delivered before the race. Should you order after this date we may not be able to guarantee sizes. 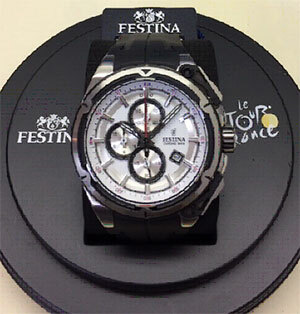 We cannot guarantee delivery for the race on orders made after 30th June. Q: Will the route stay the same? A:In 2018 due to unforeseen circumstances the race organisers were forced to change the original route of the 50 Mile Main Ride. The organisers will endeavour to follow the route as seen on our website, www.wiganbikeride.co.uk but please be away this may need to be adapted at late notice. We will always attempt to make all riders aware of any changes to the route with as much notice as possible. Our events wouldn’t be the same without all our fantastic volunteers. 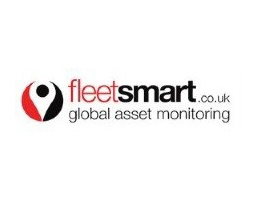 We have a team on the day who give up their time to help us ensure everything goes without a hitch. As a charity we rely on our amazing team to make us one of the best running events around – we couldn’t do it without them. Our volunteer roles range from marshalling the course at the start and finish line directing riders and keeping the route clear of crowds, to keeping our riders on course through the picturesque sights of Mesnes Park. We also have a team managing the baggage area on the event field and handing out goodie bags, water and refreshments to our finishers. This year’s ride will be aiming for 1,000 riders so we are going to need even more pairs of hands than ever helping things run smoothly and of course, enjoying the incredible atmosphere that comes with our Wigan events. If you would be willing and available to help this year it would be fantastic to have you involved. We will need volunteers from 10.00am on the day of the ride, until approximately 3pm but these times might be subject to slight change. 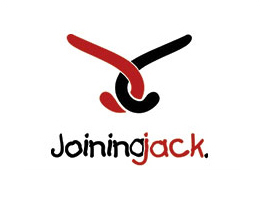 If you are interested, you know someone who might be, or if you just want a little more information, please get in touch via email info@joiningjack.org – it would be great to hear from you. Please let us know as well if there is any particular role you would prefer.